Cynthia Bressani joined us for another adventure recently. 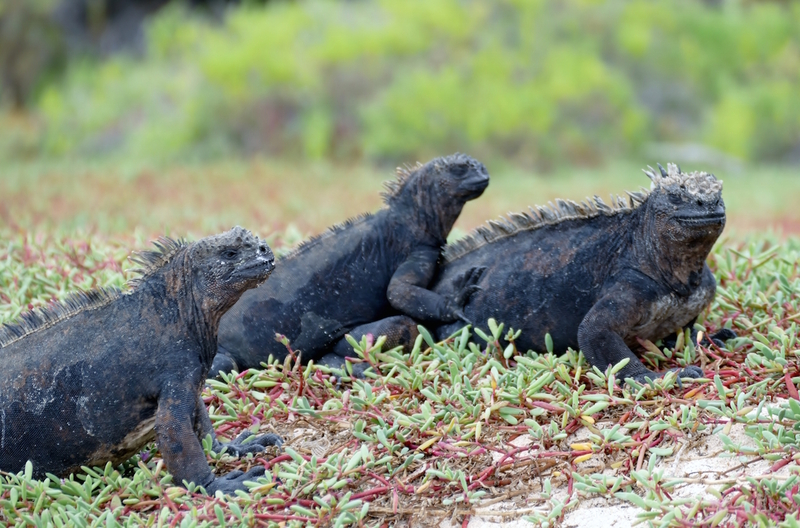 This time Cynthia opted for our ‘Wildlife Spectacular To Ecuador and The Galapagos’. Here she kindly shares her photos from that trip in this beautiful and varied photo gallery. Thanks for sharing the photos with us Cynthia.